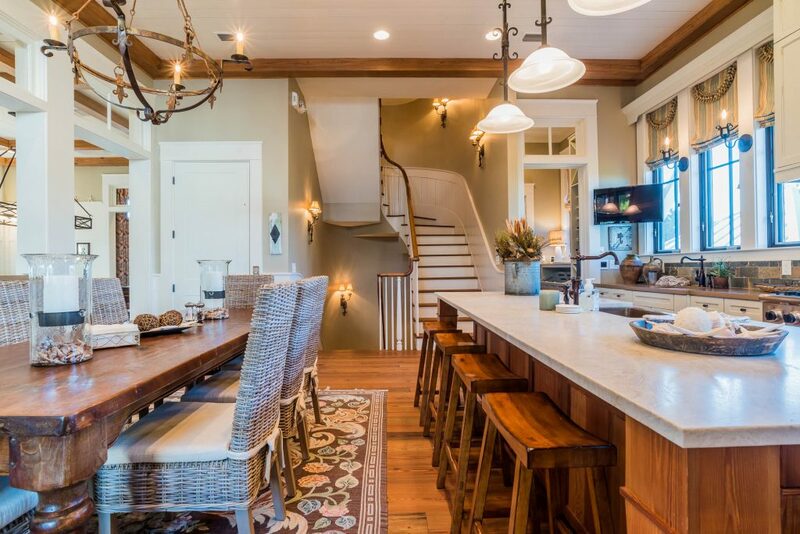 The Beach Group is pleased to announce an exciting new price on this immaculate five bedroom lake house that is for sale in phase 1 of WaterColor. 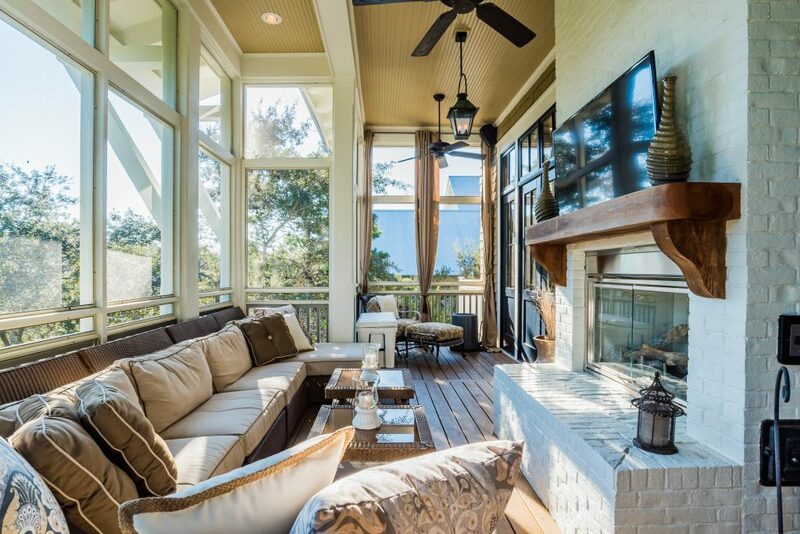 This one-owner, never-rented home boasts a reverse floor plan and breathtaking views of Western Lake from each level. 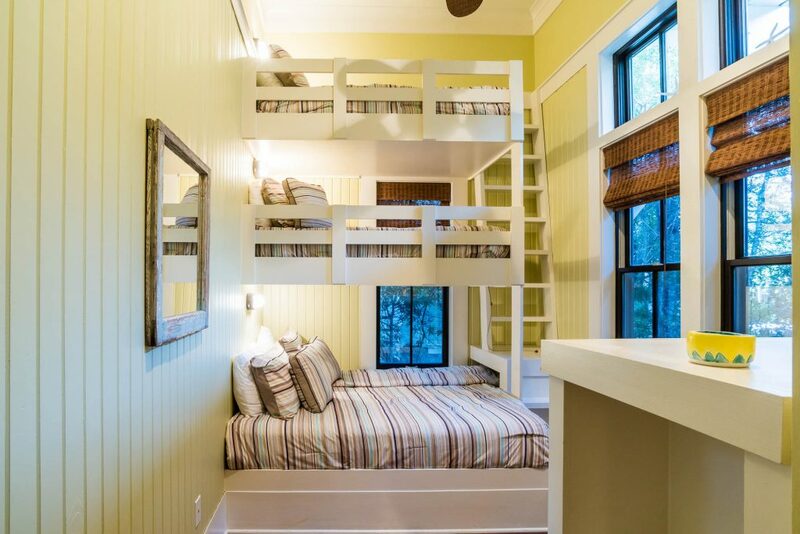 Each of the three bedroom offers an en suite configuration and the bonus bunk room can accommodate four campers. 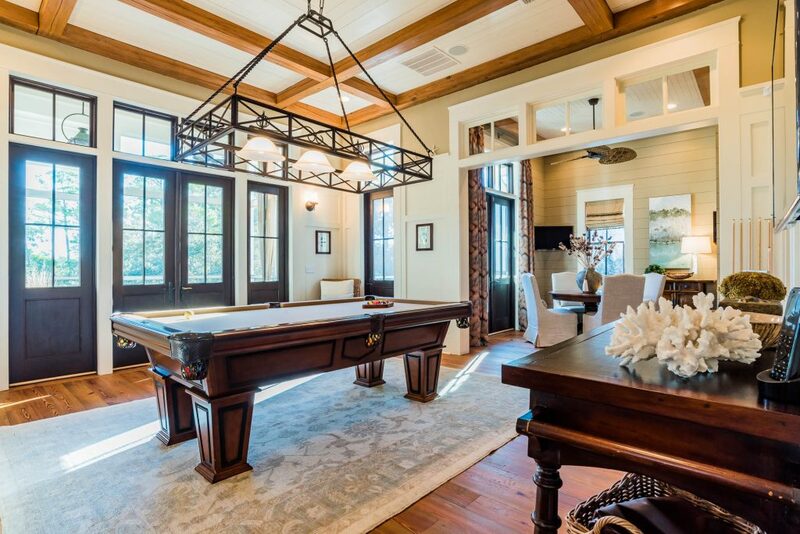 Made to entertain, the open concept floor plan offers relaxed seating, fireside to a rousing game of pool serviced by its own wet bar with wine fridge. 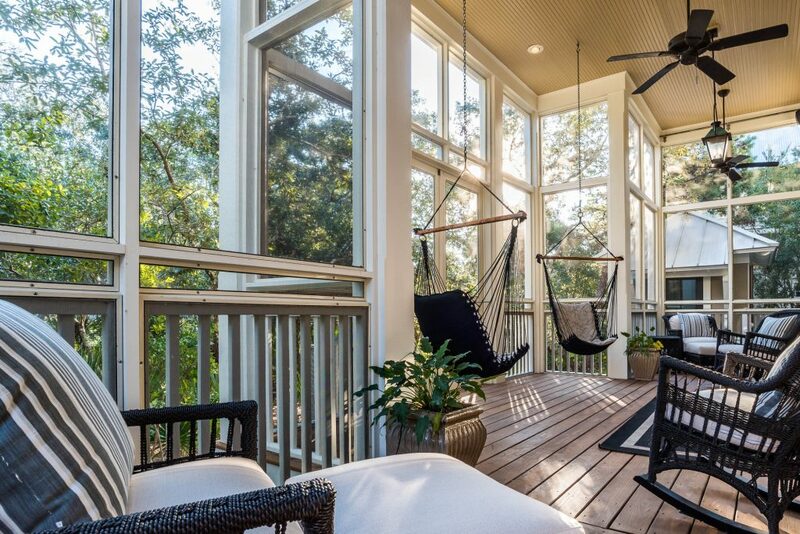 The airy screened porch on the second level offer lake views features its own gas fireplace and a cozy area to enjoy alfresco dining year round. Host movie night in the private media viewing room found on the 3rd floor or unwind in the home’s screened in back porch on the main level or in the jacuzzi. 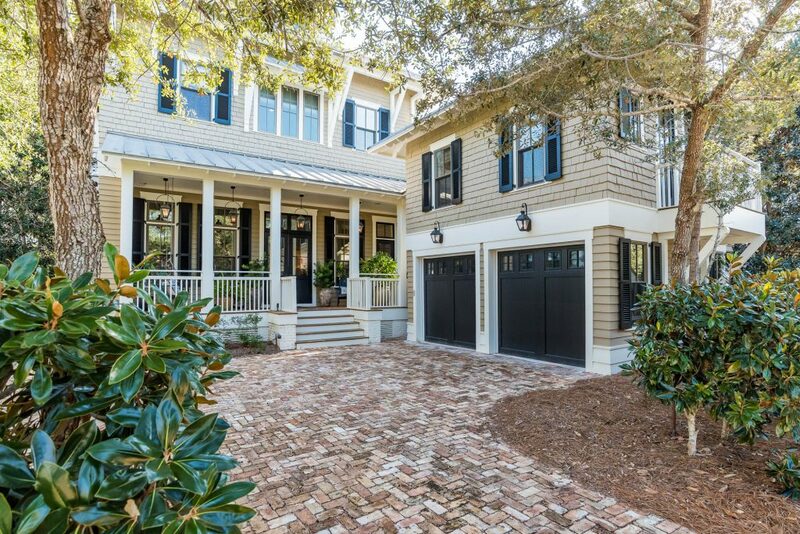 To schedule a showing of this WaterColor lake house or for more information, contact The Beach Group today! This entry was posted in 30A, Communities, Homes for Sale, News, Santa Rosa Beach, WaterColor. Bookmark the permalink.